Today’s tutorial is on a very trendy and fashionista look. It’s a makeup perfect for fall using bright colorful shadows. Colorful shadows are definitely IN right now, they are back with full force. I decided to play with deep oranges to create this super chic, bold and sophisticated look! I really hope you like it! 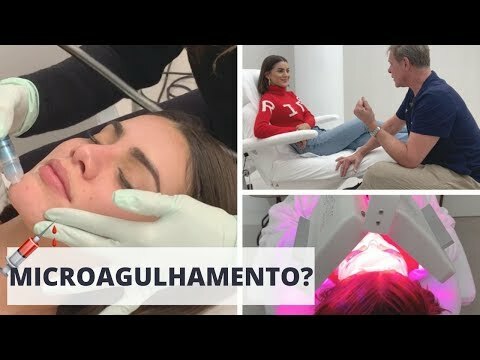 Poxa Camila, você só tem tempo para postar videos em Inglês?? Amanha quero ver um em português também hem….faz tempo que não temos. Perfect makeup for the fall using this bright colorful ball is quite new to me. Helped me to improve my makeup.